When you look at everything around you and what it is made of, you will realise that atoms seldom exist on their own. More often, the things around us are made up of different atoms that have been joined together. This is called chemical bonding. 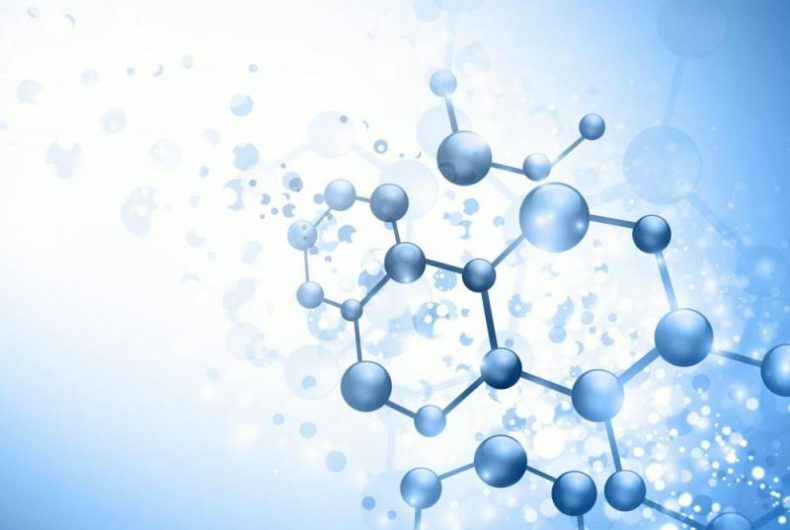 Chemical bonding is one of the most important processes in chemistry because it allows all sorts of different molecules and combinations of atoms to form, which then make up the objects in the complex world around us. We will explore chemical bonding and atomic combinations in this tutorial.